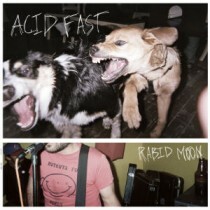 ACID FAST "Rabid moon" 48zł / 12,00 EUR (Adagio 830+Protagonist) Following their debut "Weird Date" 7"EP and a couple of successful tours, the band presents their anxiously awaited full-length. Acid Fast ( w/ members of BIG KIDS ) play scraggly and jangly, melodic and energetic, fuzzy and catchy Bay Area punk that nods to the past, and embraces its future. Competing and complimentary Male/Female vocals add just the right finishing touch to the riffs, so what you have is an album that totally sticks to your ribs! 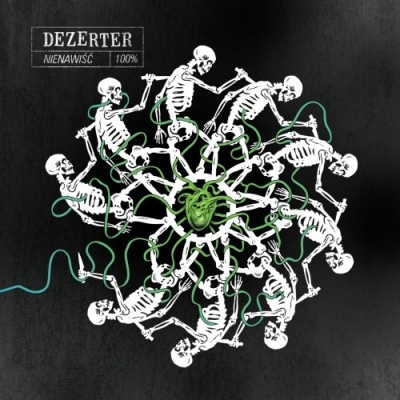 For fans of: Jawbreaker, Superchunk, Swearin, Big Kids.